i have been spending a lot of quality time with mac, ai and ps. and we have been having great times together. am eager to share with you some of the work that i have done with them. 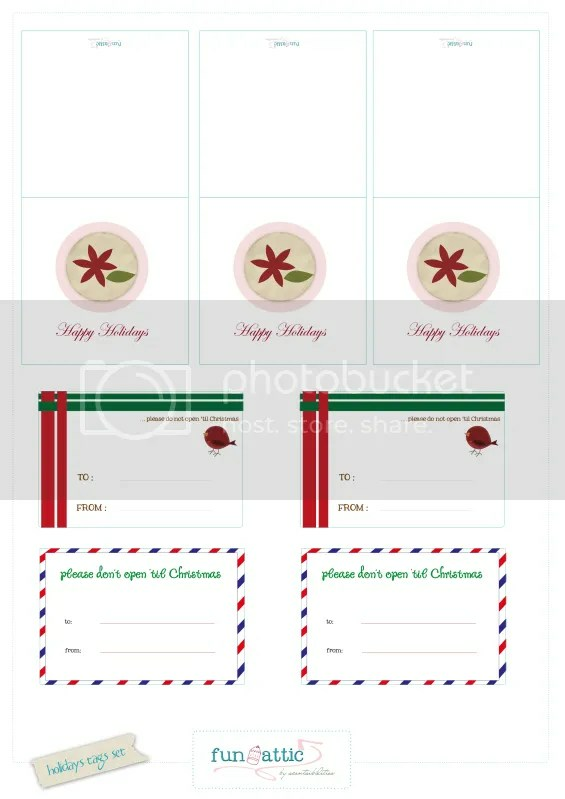 for starters, here’s a set of christmas tags set which i have painstakingly put together after going through tons of tutorials and screencasts. they are yours for free!